Used Auto Parts | Brooklyn, NY | Anton Junicic Ent. Inc.
We specialize in high quality used parts for late model foreign and domestic cars and trucks. 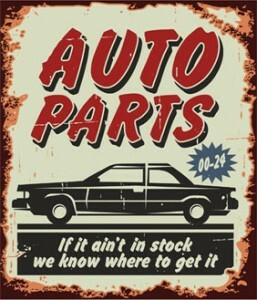 We carry a huge inventory including many hard to find parts. We also carry many used engines and transmissions for thousands of cars. Whether its replacing a set of tail lights, or a new rear view mirror, we carry it all. Auto glass, back glass, and side windows. All of our parts, engines and transmissions come with a 30 day warranty from time of purchase. We also carry a large inventory of body parts including fenders, doors, quarter panels, and hoods.